If you’re looking for an all-season jacket that still packs in the warmth, look no further than The North Face ThermoBall Jacket. 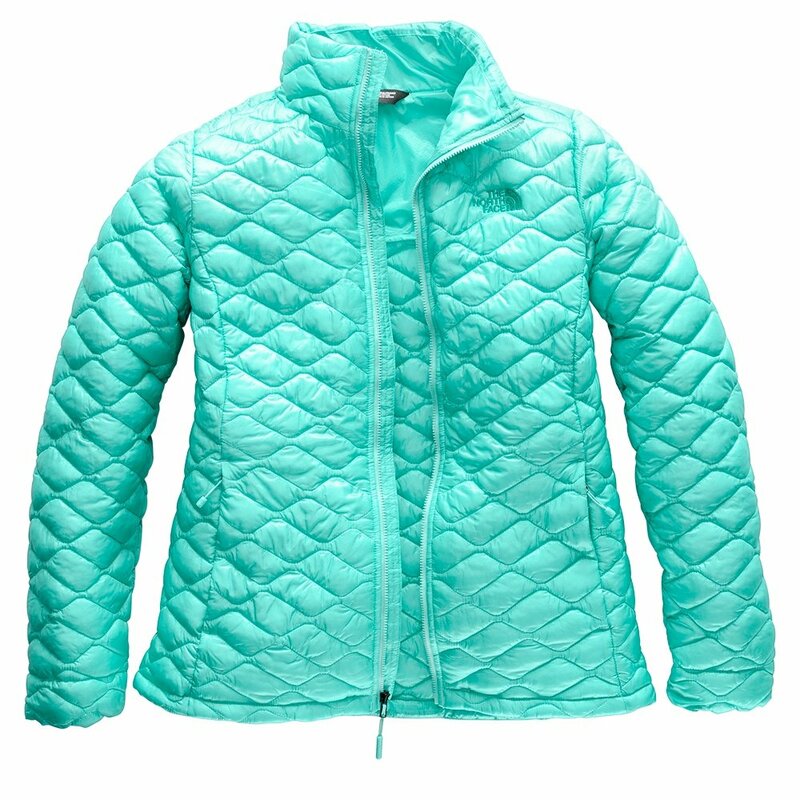 Featuring a unique quilted pattern that limits cold spots and ThermoBall™ insulation that provides warmth in wet conditions, you’ll be able to use this jacket for après ski dinner or springtime hikes. The North Face ThermoBall Jacket is also functional with an internal secure-zip pocket for valuables, hand pockets, and the option to fold into those hand pockets for easy storage. This jacket also features elastic-bound cuffs and an adjustable hem cord for a secure and comfortable fit.